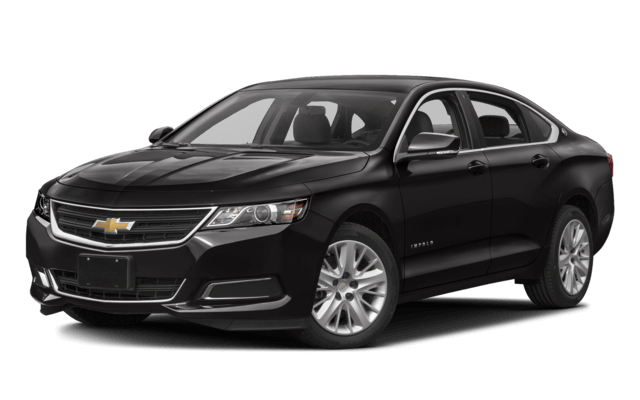 When it comes to finding a practical performance vehicle the whole family can love, there are plenty of choices like the 2017 Chevy Impala. 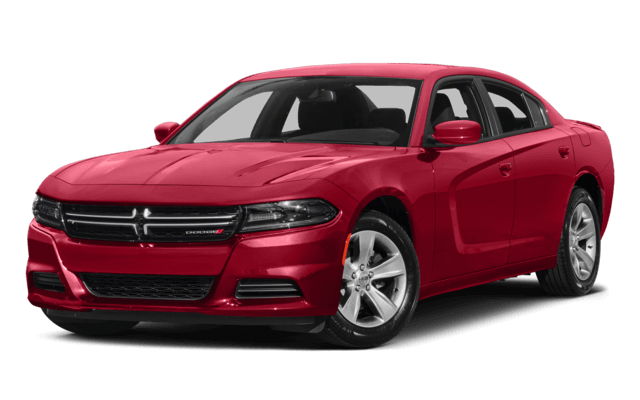 But, if you want a car that offers unmatched power, control, and features you’ll really use, nothing beats the 2017 Dodge Charger for your Shawnee and Oklahoma City, OK commute. To illustrate just how much better financing a Charger would be for you and yours, we’ve compared it to the Impala below. Look it over, and see if you don’t agree that, when you want a family car cleverly disguised as a hotrod, you want a Charger from Auto Max Dodge. Both the Dodge Charger and the Chevy Malibu offer drivers potent engine options, but when it comes to putting a smile on the faces of performance lovers, the Dodge has a clear edge. The Malibu’s top performing motor is a 3.6L DOHC V6 that generates as much as 305 hp and 264 lb.-ft. of peak torque. This engine was able to accelerate from 0-60 mph in just 6.2 seconds. The Dodge, by comparison, offers drivers access to a 6.4L V8 powerplant that delivers up to 485 hp and 475 lb.-ft. of torque. In Motor Trend testing, this engine accelerated from 0-60 mph in only 4.2 seconds. Both cars offer drivers access to advanced telematics, multifunction steering wheels with Bluetooth calling and audio controls, and other basic power features that make the commute more inviting, but when it comes to delivering the features drivers want, the Dodge outperforms here as well. Dodge drivers get access to amenities like speed-sensitive windshield wipers that speed up and slow down as the car does, leaving the driver to concentrate on the road ahead. The Charger can also be equipped with amenities like auto-dimming high beams, heated rear seats, and side-view mirrors that automatically tilt down when the vehicle is in reverse. The Impala doesn’t offer any of these features. See why the 2017 Dodge Charger beat out the 2017 Chevrolet Impala in our Shawnee and Oklahoma City comparisons. 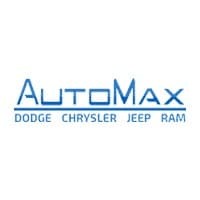 Contact AutoMax Dodge, Chrysler, Jeep, Ram today at (888) 974-0688 or visit our showroom at 4141 N. Harrison Ave in Shawnee, OK to get started.